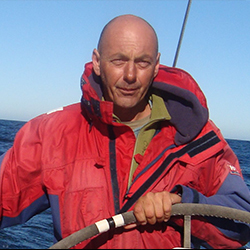 Andre started sailing with his grandfather around Cape Town. 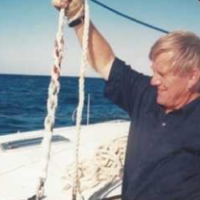 After a successful career as an architect he later sailed out of Brighton in the UK on a gaff rigged pilot cutter for about two years taking disabled kids around the French coast and the Channel Islands. Andre has been Instructing for over ten years with the occasional delivery. Over the years Andre has built up an impressive amount of hours teaching. 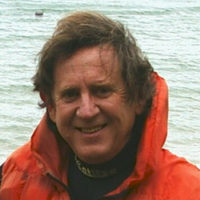 Known for his comprehensive knowledge in theory and practical experience on the South African Coast. 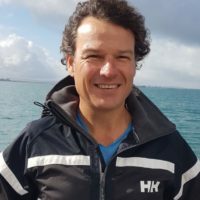 In 2017 the RYA recognized Andre’s dedication to sail training and rewarded him with Yacht master Examiner. Andre has been a dedicated part of our team for many years.